Austin is an Arizona native who graduated from Arizona State University with a bachelor’s degree in Kinesiology. His wide range of experience in the health and wellness community includes internships at a spine facility and physical therapy clinic shadowing both athletic trainers and physical therapists and conducting clinical research. 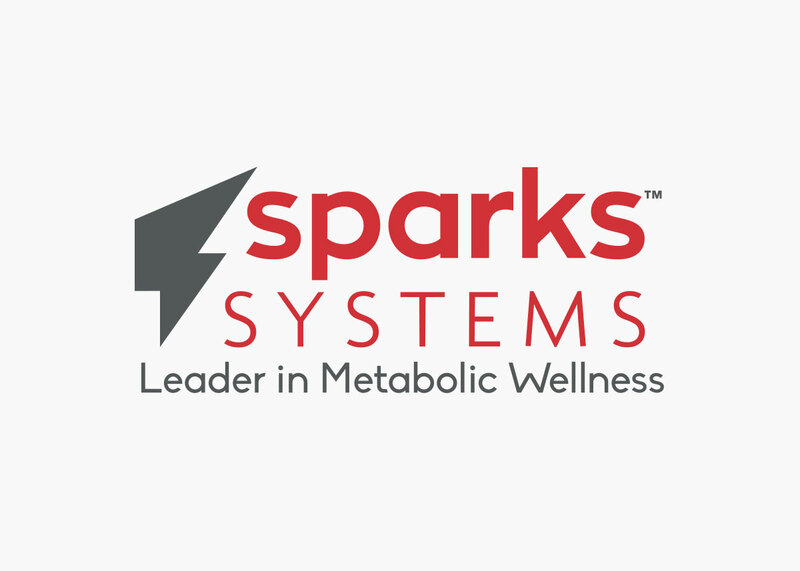 Since graduating, Austin started working in sales and marketing, and has since found a way to bridge his passion for health and wellness with branding through his position at Sparks Systems. He is dedicated to connecting with our members to tell their stories and growing the Sparks family. Austin lives in Scottsdale Arizona where he spends most of his free time at the gym, running on the trails and stand up paddleboarding on local lakes.